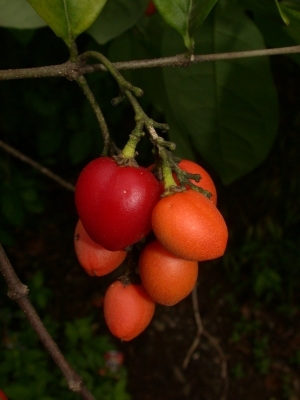 The tree is harvested from the wild for its edible fruit, which is consumed locally. The tree also has good potential for use as a pioneer species to re-establish woodlands. S. America - Peru, Ecuador, Colombia; Central America - Panama to Mexico.